One of these landscapists was Ferdinand Georg Waldmüller, one of the most important Austrian painters of the Biedermeier period. 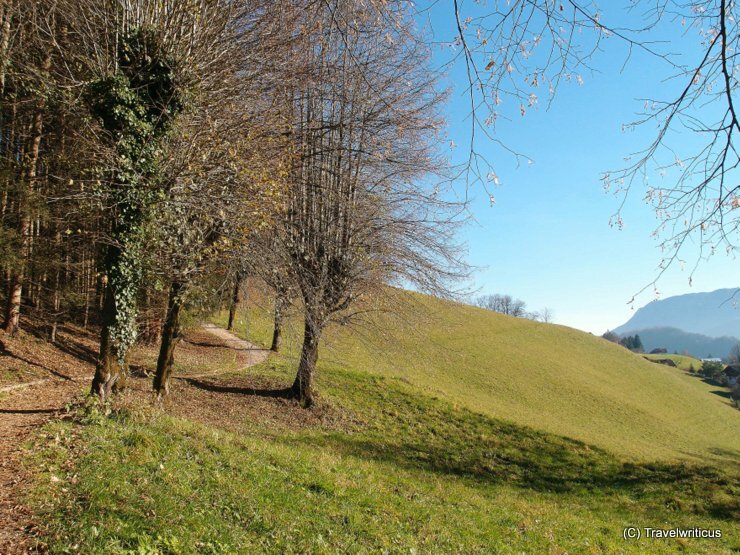 This entry was posted in Trails and tagged Austria, Salzkammergut, Sankt Wolfgang im Salzkammergut, Upper Austria by Travelwriticus. Bookmark the permalink.